IASbet has joined Sportsbet.com.au and closed doors in Australia. 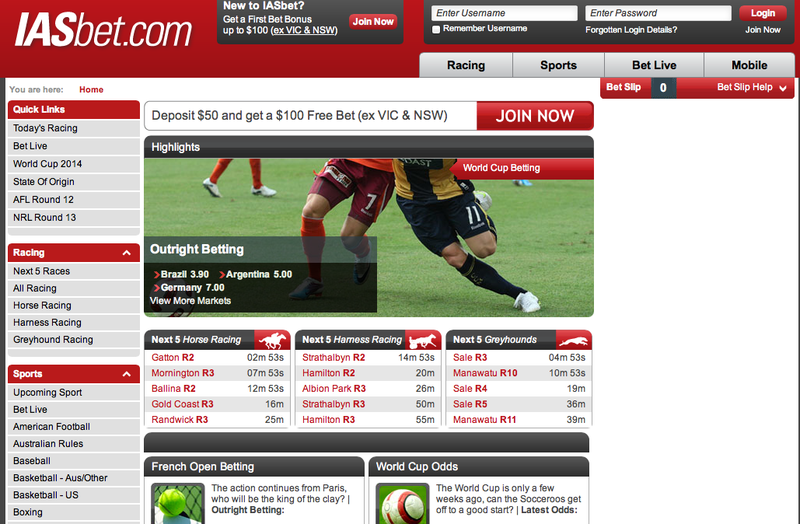 IASbet.com was a traditional betting platform owned by the Irish bookmaker Paddy Power, with over 300 outlets, this one located in Melbourne, Australia and serves the Australian Northern Territory. The operators has 3 decades of thoroughbred racing experience, which compliments their horse racing fans. 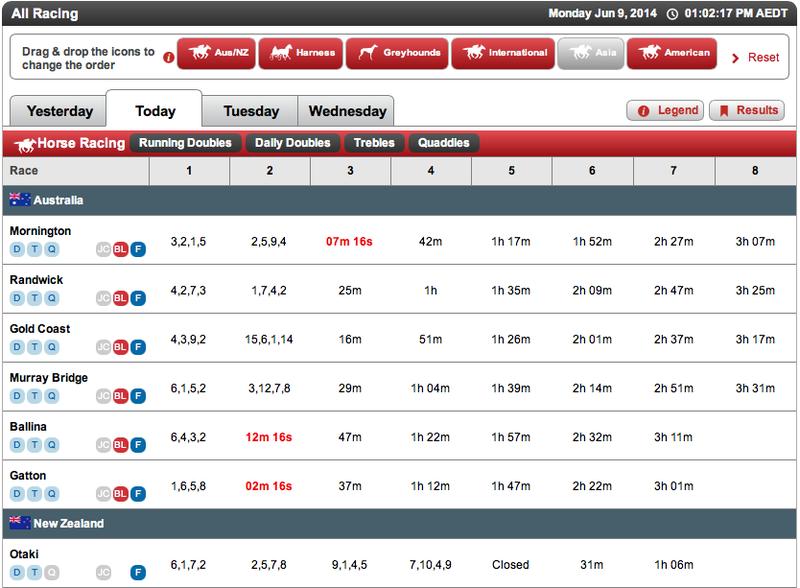 Every betting website is judged by the features, bonuses, functionality, betting and payment options. 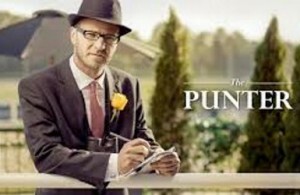 In this review we will try to shed some light on the fine points and basic features this particular betting site has to offer. Minimum Deposit– The minimum deposit on IASbet.com is $5.00. Deposit Payment Options – Bank Transfer, BPay, Credit/Debit Card, Moneybookers, PayPal, POLi, and Neteller. Withdrawal Payment Options – Bank Transfer, Moneybookers, PayPal. Fees – Australians do not have to pay any fees. Minimum Bets – $0.01 online, $20 Live Betting, and $50 over the phone. Live Betting for Australians can only be processed over the phone as per Australian betting laws. Maximum Win Daily – The most you can win per day is $500,000 unless negotiated before hand. Identification – The residents of Australia can verify their identification online quite easily. SSL encryption is used to protect identity and privacy. After $2000 has been deposited from a credit card a photo copy of the card must be submitted prior to making more deposits. 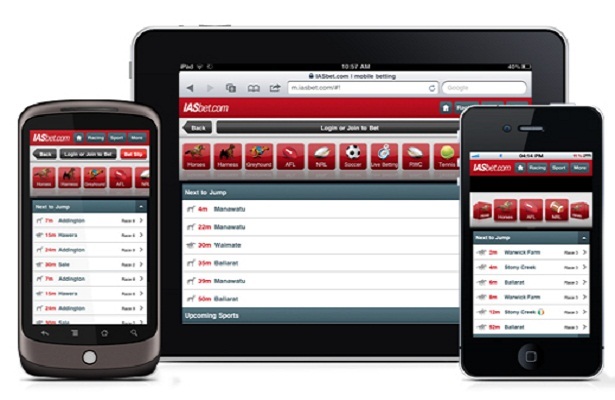 Mobile Betting – You can bet on IASbet.com using your smartphone, iPad, Android, or iPhone. Just enter http://m.iasbet.com into your mobile browser and log into your account. 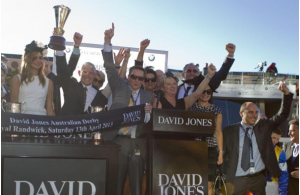 The IASbet.com betting website covers racing events in Australia, New Zealand, Asia, and the Americas. 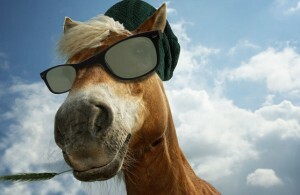 You can bet to win/place/show, Quinella, Exacta, and Trifecta. In addition, you can bet the Quaddle, Treble, Doubles. IASbet.com offers flexible payment options and low turnover requirements. The sign up bonues are good the high win limits are reasonable. The help feature is actually helpful and multi-betting feature is strong. 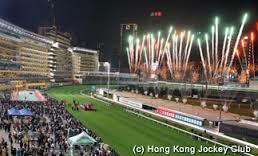 There are plenty of good sporting events to bet on around the world. IASbet.com is the fixed odds specialist and offer odds independently from win odds. Whatever you place your bet, your odds are fixed regardless if the odds change later. The Form Guide is excellent offering the latest premier ratings after midday. The drop down menu makes it easy to navigate. This website offers a functional interface that welcomes all punters, from beginners to highrollers.